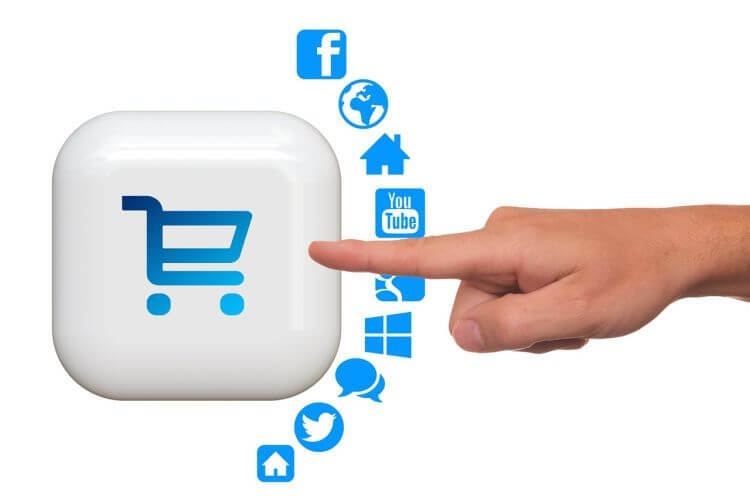 While marketers have long used social syndication as a way to expand their blog post reach and showcase products from an online shop, social selling has come into the picture, giving online shops the chance to retail their products directly on social networks. Find out how social shopping and social syndication are similar, different and which one(s) might be right for you. Direct selling involves contacting a customer and enticing them to purchase a service or product. On the other hand, advertising is an indirect contact which is made to the customer with the aim of creating awareness about the service, product, or the company. By making an advert, your sales will increase whereas direct selling will raise the awareness. Even though these are not the direct results of the business function, they are under the umbrella of the marketing department. The sales department is the most direct connection between the consumer and the service or product being sold by the company. The sales staff are supposed to answer the client’s questions before and after making sales. Additionally, these staff members use multiple skills aimed at enticing the customers towards purchasing their products. This is mostly done by highlighting the value-added benefits which consequently sparks the customer’s interest. The primary goal of having a sale staff department is to ensure that the amount of products and services sold each year increases. The role of the advertising department is to create awareness of the service or product offered by the client. This helps in supporting the sales staff since more people will know about the company’s offers. The sale staff might inform the consumers about the products and services offered, but it is the duty of the advertising staff create awareness to the potential consumers before the associates in the sale department make contact. The social network ads will comprise of product pictures and enticing texts which will solicit a response from the target market. You might at times be struggling to get your fans and followers to your online store, but the good thing with social networks is that you can bring the store to them. Social selling aka selling directly on the social network is not a new concept, but it has evolved in regards to how companies use it to improve its revenues. 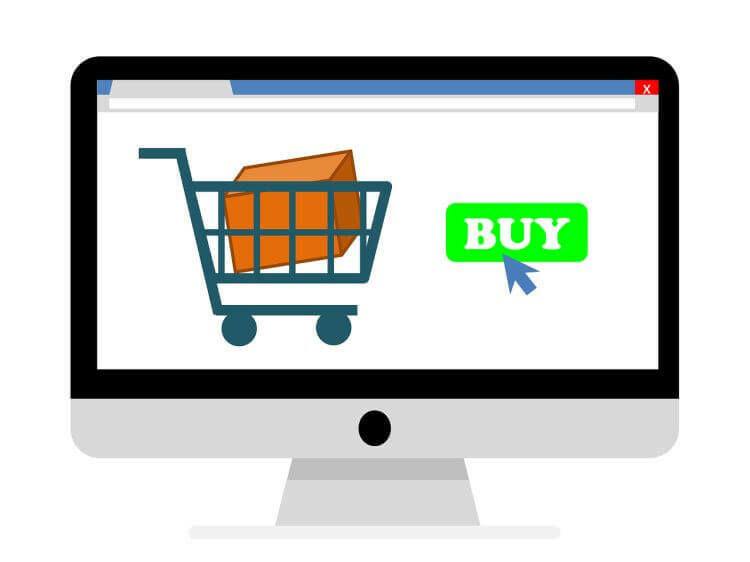 Below are different ways social media can help you boost sales as compared to attaching the products to traditional carts. Getting your own online shop doesn’t have to be expensive. There are numerous free, open source, ecommerce packages that can be installed with 1-click. Entry level e-commerce hosting packages start at just $3.47 per month, are fully managed, and include free migration, free backups and free setup – without any long term commitment. After Facebook realized that people were using the platform to sell and buy items, they introduced a marketplace. The platform is more or less like an online yard sale. It was created with the goal of keeping the transactions local whereby you can log in and get items within your locality. As a business owner, you can advertise your products on these platforms which will catch the eyes of interested buyers. This is as opposed to using traditional carts whereby consumers will take time before noticing the services you offer. The other way people sell products through Facebook is to signpost the path over to their e-commerce shop elsewhere. By creating a post that talks about a product, has reviews, examples of uses, etc, the audience will learn more about a product, get introduced to it, and then finally be pointed via a ‘learn more’ or ‘buy now’ button, which directs them to the company website/online shop. The one question to determine which is which, “Where do the customers pay for the products?”. If you are driving them to your site, it’s Social Syndication. 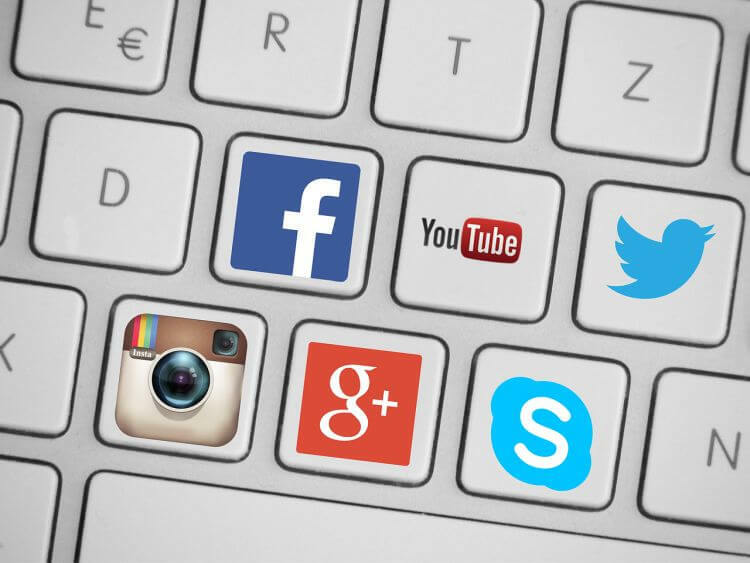 If you are letting them make the purchase on a social network, it’s Social Selling. If you are already selling your products using your company’s website you can branch out by extending your sales to social networks. Rather than trying to manage accounts and make posts across multiple networks, an advertiser can list their product one time, and have it fed automatically to a series of social sites. Examples of software that does multiple social network selling include: Shopial, Soldsie, Beetailer – though there are many others. Another great tool for selling online is to have the right hosting package. If you’ve got multiple websites, or just one with a lot of pages/products/visitors, then an ultra-fast VPS could be the right solution for you. Now available with a 30% off for LIFE discount – now’s a good time to consider KnownHost to boost your online sales. Of course you can! Having a massive product catalogue gives you a great selection on an ecommerce site. However, it’s very difficult to showcase an entire catalogue via a social network post. Some companies find the social selling scenario good for listing close-out items, limited stock items, those products which don’t neatly fit into a category, or new products for market testing or to build interest, as ideal for social selling. In an ideal world, you’d have a great site of your own where you could direct people, while at the same time, having social channels giving details, explaining things, telling stories, sharing videos and more photos – so that you can give some increased depth of coverage to a particular item or group of items. wow valuable information thanks for sharing.